SSSC transitions sensor technologies into operational systems for our customers. The MFTD is a Hostile Fire Indicator (HFI), integrated into the AN/AAR-47 Missile Warning System. The outgrowth of a Joint Capability Technology Demonstration (JCTD) started in FY2008, the MFTD provides an uncooled HFI sensor within the same sensor head as the existing missile warner without requiring an A-kit change. The HFW is an HFI sensor specifically engineered to integrate with the AN/AVR-2 Laser Warning Set. This sensor module increases the capability of the AVR-2 sensor without changing the B-kit footprint. SSSC has delivered 48 units of HFW sensors to date for use on military helicopters. The AHFW increases system performance with an optimized optical design and multi-core DSP for improved embedded processing. AHFW CCAs are compatible with our HFW system and offer an upgrade path for the HFW. The 3BLDS sensor is a multi-color LWIR sensor, integrated within a TASE-400 gimbal on UAV/UAS platforms. The SSSC 3BLDS system, developed for the Air Force Counter IED Office for JIEDDO applications, addresses multiple Joint Universal Operational Needs (JUONS). The CMRTI system is designed for standoff Improvised Explosive Device (IED) detection and is capable of operation from unmanned aerial platforms. The system is especially effective at camouflage and anomaly detection. 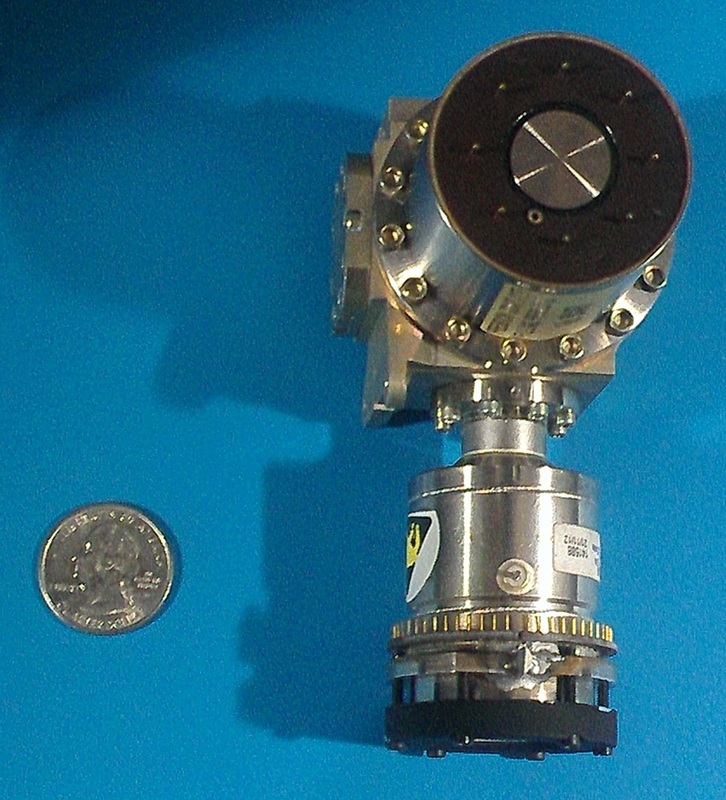 The custom SSSC 16-color VIS/NIR multispectral sensor was integrated into the TASE 400 gimbal along with a standard visible imaging sensor for improved ISR.